In order to help landlords and letting agents fulfil their legal requirements, we supply, install, and repair a wide variety of appliances for clients in the lettings industry. Backed by a wealth of experience, our fully insured installers are able to install a huge range of electrical appliances in your home, including Integrated appliances. As the only fire centre operating Addlestone, we are your one-stop shop for services relating to gas and electric fires, as well as wood and marble surrounds. When your washing machine, fridge freezer, or any other appliance breaks down, turn to our experienced team for a superior, personalised repair service. 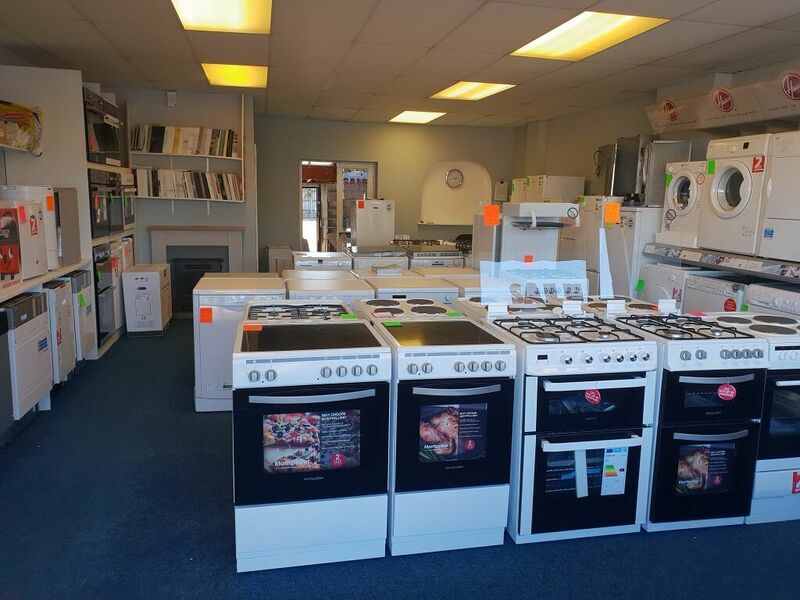 Contact our home appliances and fire centre in Addlestone, Surrey, today for excellent advice and services. Count on D & S Home Appliances & Fire Centre for all your domestic needs. Established in Surrey for more than 30 years, our insured and qualified technicians provide a range of services for your home appliances, including supplying, installing, and repairing all kinds of stand-alone and integrated models. Additionally, we supply and install gas and electric fires and wood and marble surrounds. With free delivery in the local area, our appliances and fire centre in Addlestone offers a professional, clean, and tidy service. Monday – Friday, 9:00 a.m. – 3:00 p.m.